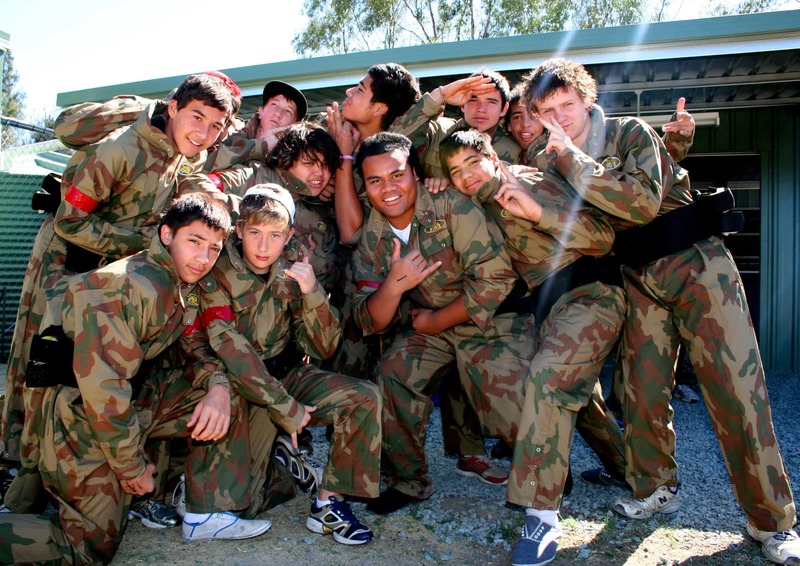 Do you have a paintball event coming up? Looking for some last minute paintballing tips and tricks? 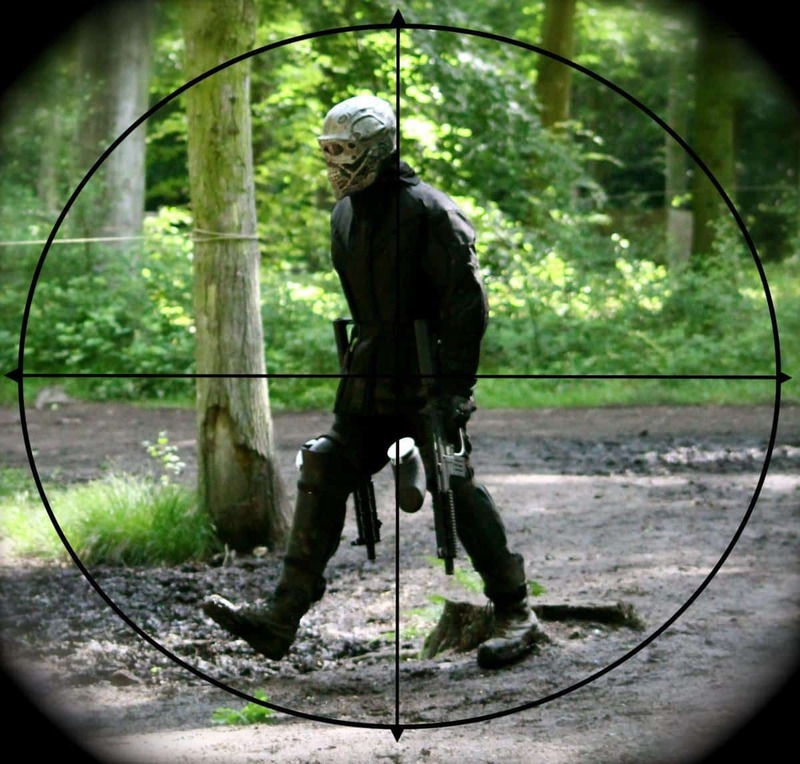 We went down to our flagship Cobham Paintball Centre to glean some inside information from the ultimate paintballing hero himself – the Terminator! Before you head out to the Hollywood inspired game zones you will receive your protective clothing and a 0.68 calibre Inferno machine gun. You will then have the option to test your aim in our gun zone. Make the most of this practice time as there is nothing worse than going into a game zone trying to figure out how to hold the gun properly! Never run out of ammo! The average person uses between 400/500 paintballs per day, depending on how trigger happy they are. 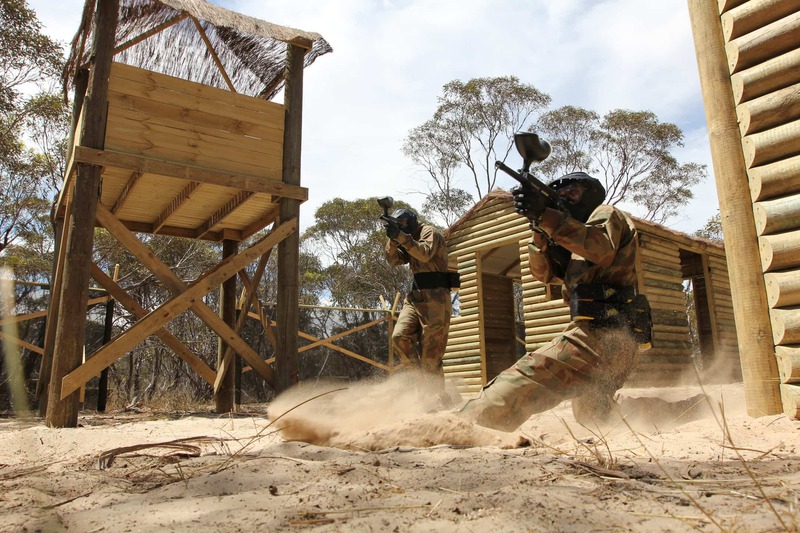 Rapid-fire tactics can be a great technique to intimidate your opponents, however you’ll need a good supply of paintballs in the bank. Always check your hopper before entering the next game zone. If you’re running low just head to the basecamp shop and stock up! Continuously positioning yourself in the middle of the game zone puts you at the centre of everyone’s attention, and makes you an easy target. It’s a lot easier to pick off someone running or taking cover in the middle of the field. If you come in from the flanks you’ve got a greater vantage point – everything is in front of you. This also makes you more of a threat towards your opponents. Taking cover for the majority of the game rarely equals success. Most games such as Speedball Arena, Gold Rush and Space Warz require you to get to the other side of the base in order to win. Being quick on your feet and running in zig-zag patterns from barricade to barricade will make it harder for the opposition to hit you, and you’re more likely to reach your target within the time limit. Ready to take on the Terminator? Booking couldn’t be easier! Simply call one of our friendly event coordinators 24/7 on 0203 869 9301. Alternatively you can visit our booking page to request a callback.